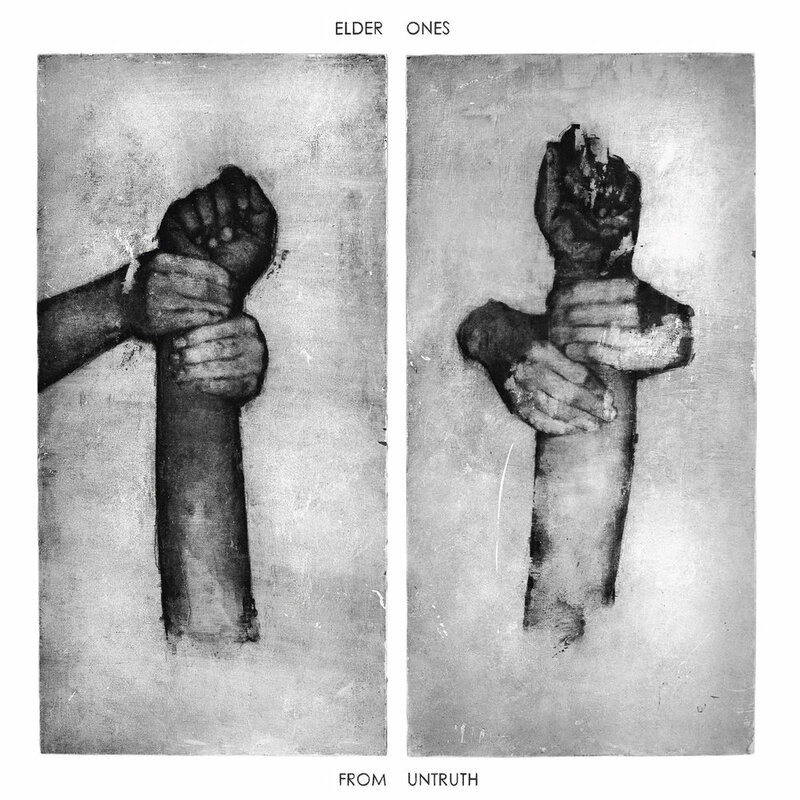 Elder Ones’ From Untruth is out now on Northern Spy on LP, CD and digital formats. We just completed an incredible tour and put these babies in the hands of a lot of hungry folks! I’m beyond excited to share this with the world. Order now at northernspyrecs.com, GO TO YOUR LOCAL RECORD STORE, listen Spotify, Apple Music, Amazon Music, Bandcamp or grab at our record release show on April 25th at Union Pool in Brooklyn. 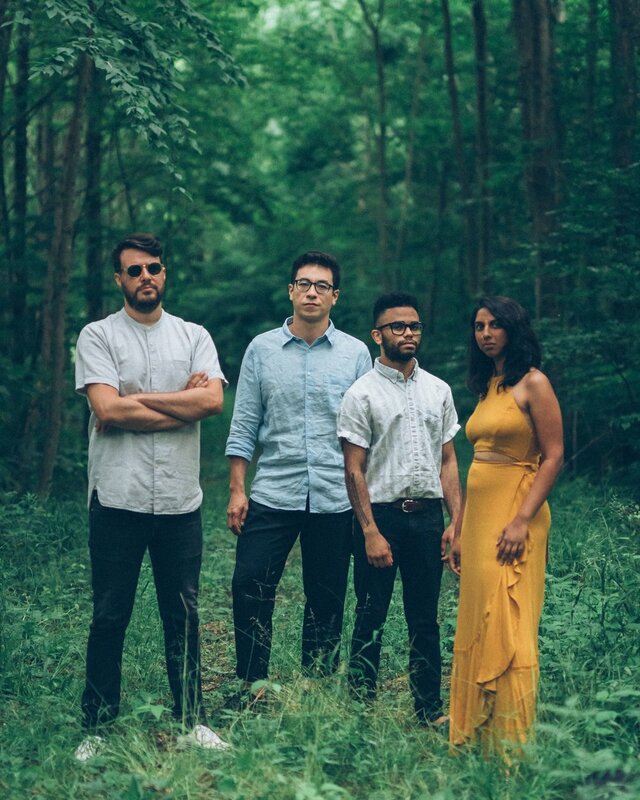 Elder Ones is Amirtha Kidambi, Max Jaffe, Nick Dunston, Matt Nelson. Artwork by Justin Hopkins. Engineered by Chris Weiss. Mixed and Mastered by Matt Mehlan.